What is "Safety Valve" in Federal Sentencing? 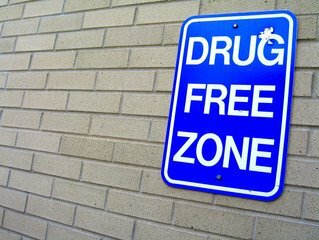 In short, "safety valve" allows a federal criminal defendant charged with certain drug offenses to be sentenced below a minimum mandatory if the requirements of the statute are met. It is one of the only ways, short of providing cooperation with the federal government, that a defendant can avoid the often life shattering minimum mandatories in the federal system.